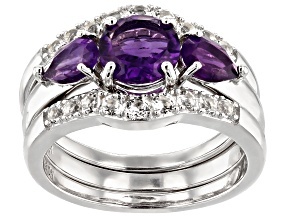 Beautiful and elegant, amethyst's purple tones from violet to lavender will make you feel like royalty! 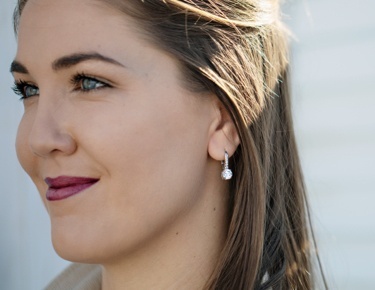 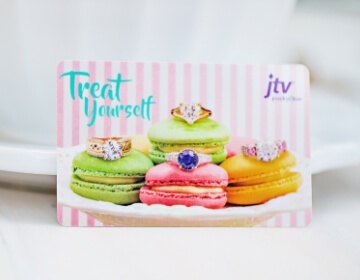 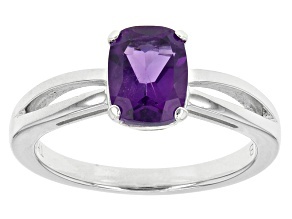 Amethyst is the birthstone for February, and JTV has the perfect selection of Amethyst jewelry and gifts for that special someone with a February birthday. 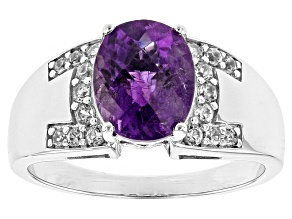 If you are fortunate enough to have amethyst as your February birthstone, then you will be wearing a gemstone deeply steeped in history and lore. 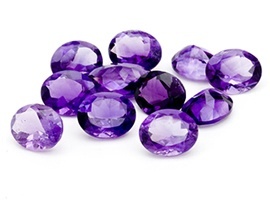 Ancient cultures such as the Egyptians, Greeks, and Romans believed amethyst had protective and curative powers and it was closely associated with spirituality, faith, and wisdom. 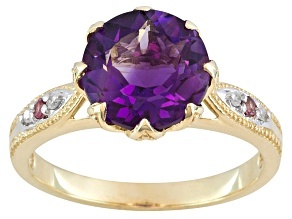 Associated with royalty and treasured for thousands of years, amethyst was once reserved for the powerful and wealthy. 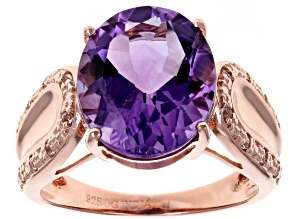 Fortunately, times have changed, and the beauty and mystery of amethyst can now be affordably yours. 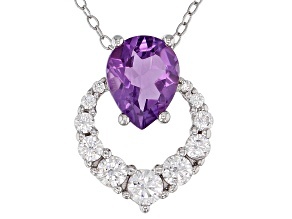 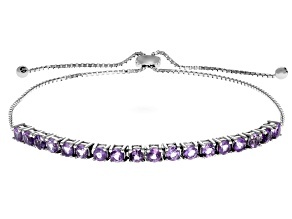 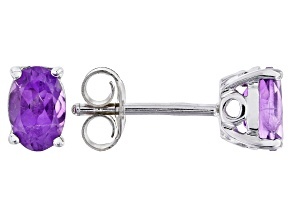 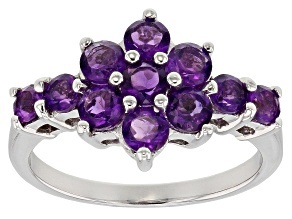 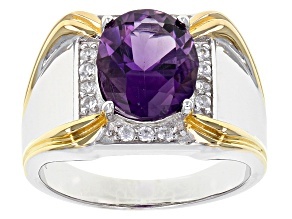 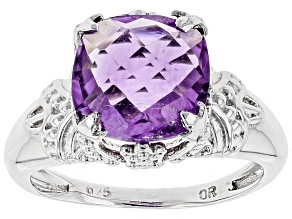 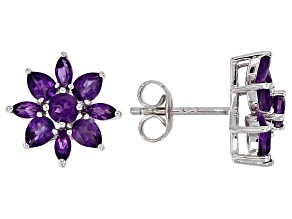 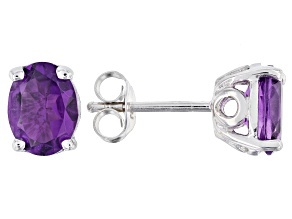 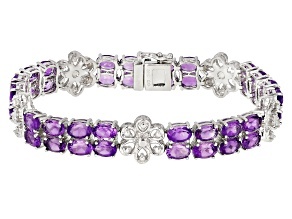 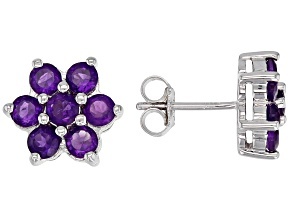 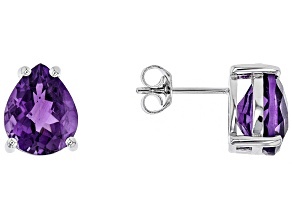 Why not treat yourself like royalty and enjoy the beauty and elegance of amethyst? 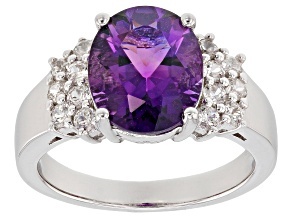 Offering a wide variety of shades, from reddish- to violet-purple, this gemstone is truly versatile. 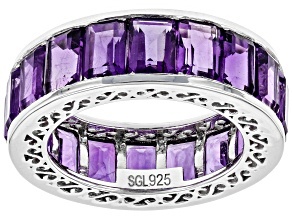 And, if you prefer soft, subdued colors, then you will truly enjoy the pastel lavenders of amethyst. 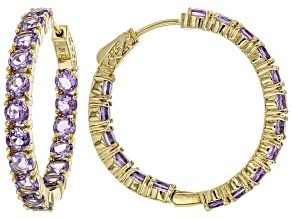 Do you enjoy deeper richer colors? 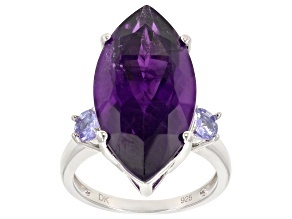 Then you should consider some of the intense purple amethyst from Africa or South America. 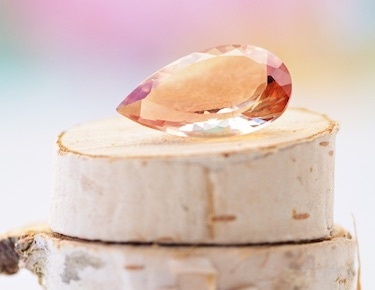 Its richness can be intoxicating to the eye. 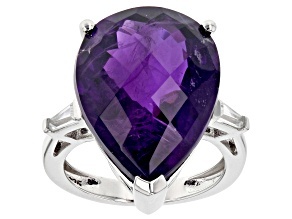 Amethyst often crystallizes in cavities within volcanic rocks forming geodes. 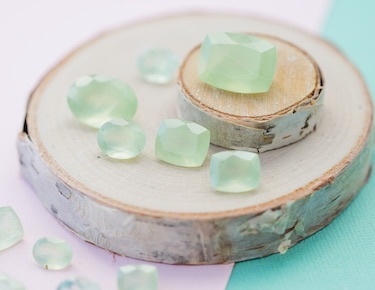 These crystals grow inward and are often sliced or cut to form beautiful displays that are fun to collect and display. 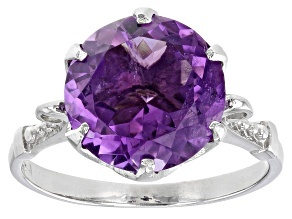 Once reserved solely for royalty, amethyst can now be yours at JTV. 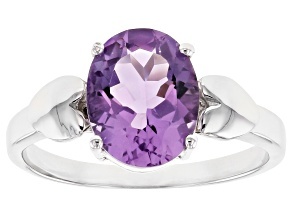 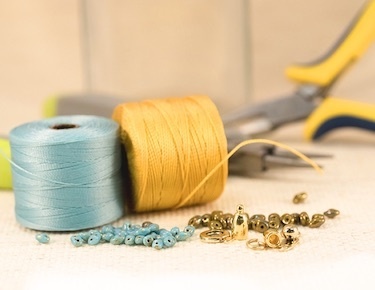 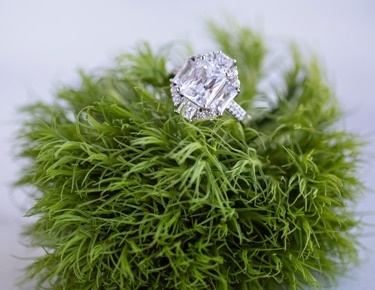 Join us as we celebrate February's birthstone and one of nature's most beautiful gifts to man. 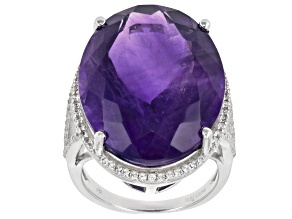 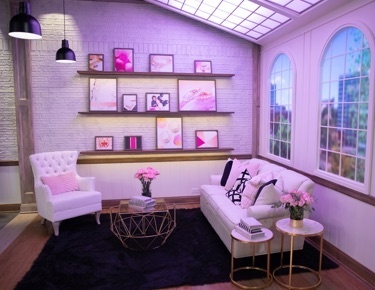 If purple just isn't your color, consider donning black onyx or the irridescent whites of moonstone as an alternative.